Justin Bieber and Usher are on the hot seat again for their song, "Somebody to Love," because some pretty powerful judges just ruled ... the duo may have ripped off another artist. So the case now goes back for a full-blown trial where they're seeking $10 million in damages. Listen to the songs. 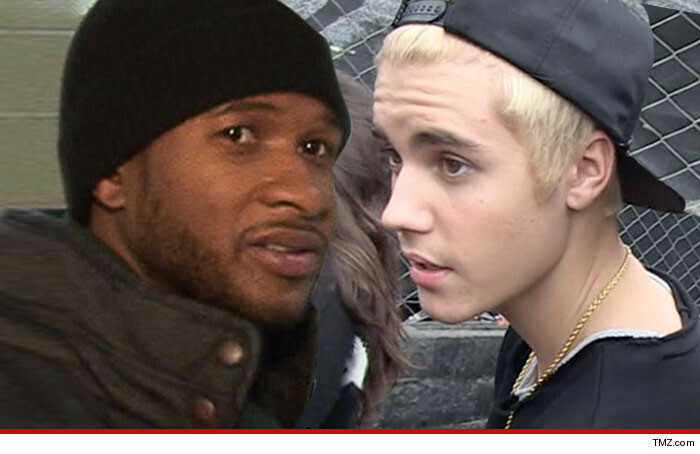 If you were on the jury, would you nail the Biebs?